The National Post/Financial Post reports that Uniqlo could become a tenant within Hudson's Bay stores. Its article on Tuesday, April 11th notes that Hudson's Bay is seeking to negotiate space with Uniqlo and other retailers that might add value to Hudson's Bay's Canadian real estate portfolio. In November 2012 we first reported on Uniqlo's negotiations for space in the sub-basement of the Hudson's Bay store in Downtown Vancouver. We were later informed by a commercial real estate source that this Vancouver deal had stalled. We held off informing readers since there was a possibility that other Uniqlo store sites could be found, including space enquiries on Vancouver's Robson Street and on Toronto's Yonge Street. Uniqlo management has since scaled back North American expansion plans, save for some potential future West Coast and East Coast American stores. Plans for a flagship Chicago Uniqlo store were also put on hold, much to the chagrin of many Chicago shoppers. We are unable to confirm any Canadian leasing activity with Uniqlo at this time. We hope that The National Post's article is correct as to Hudson's Bay's continued attempt to secure Uniqlo as a concession tenant. 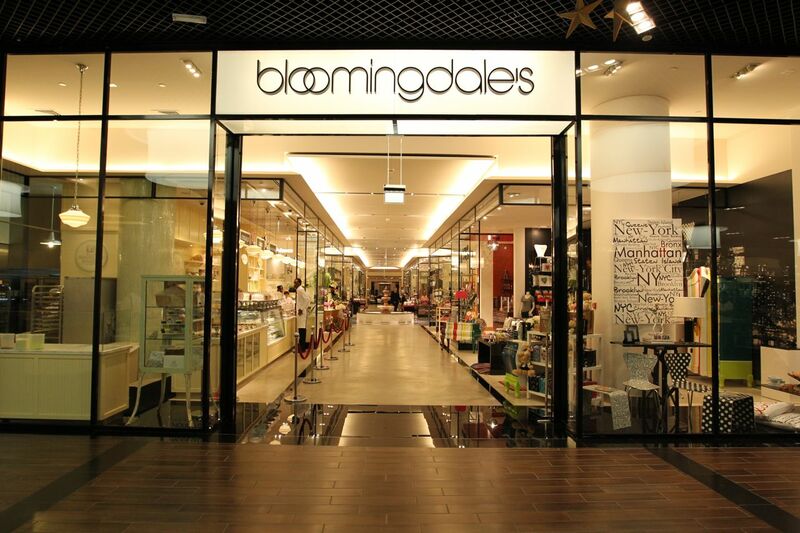 On Tuesday, April 11th, Business in Vancouver Magazine also reported that Hudson's Bay could be trying to secure Bloomingdale's concessions within some of its Canadian Stores. In November 2012, we reported the confirmation from a source at Hudson's Bay that the proposed Bloomingdale's/Hudson's Bay partnership had stalled. We again hope for a Bloomingdale's entry into Canada via Hudson's Bay. One of Retail Insider's goals is to get Canadians excited about shopping in Canada. Uniqlo and Bloomingdale's would be exciting additions to Canadian retailing and we hope both become a reality. We will continue to keep readers updated on new Canadian retail. Have an excellent weekend, everyone, and thank you for reading Retail Insider. "Bloomingdales", "Hudson's Bay Company", "Hudson's Bay", "Uniqlo"